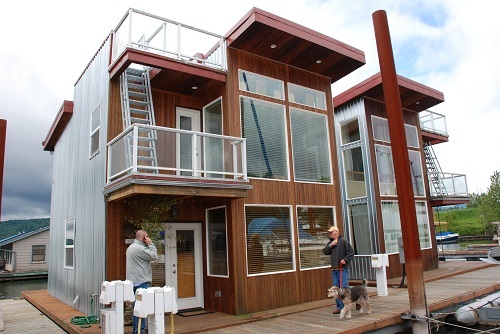 McCuddy's rents and sells floating homes and boat houses on the columbia river in the great pacific northwest. Contact us today in Portland Oregon by phone (503) 289-7879. 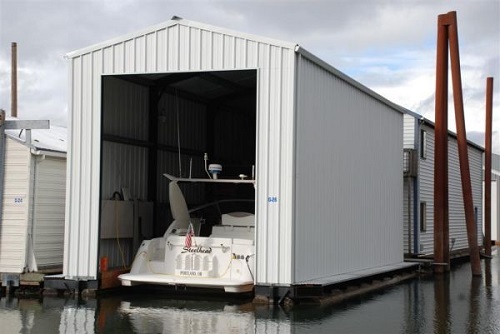 McCuddy's is a member of the Oregon Clean Marina Program, a group of facilities that meet rigorous pollution prevention standards and have voluntarily adopted measures to control pollution associated with marina operations. © 2019 McCuddy's Marina. All rights reserved.